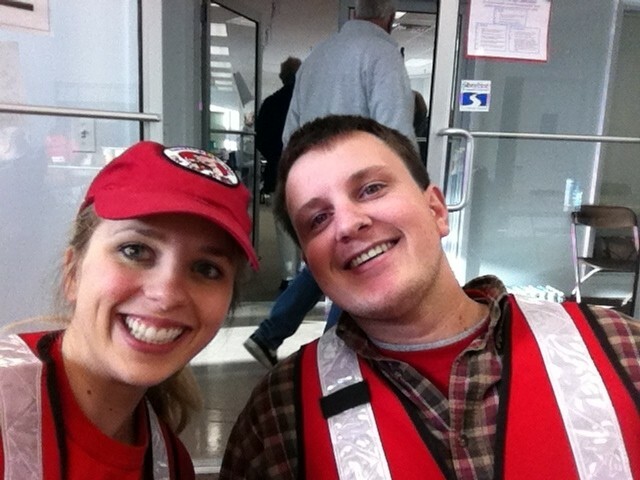 Holly Jacoby and Ben Marple, two of our AmeriCorps members, deployed to the east coast recently to assist with Superstorm Sandy relief efforts. They’re on assignment and doing well! Both are working in mass feeding and distribution. Our region has deployed many trained volunteers and three Emergency Response Vehicles to assist in relief efforts. We are sending them support and well wishes throughout their deployments. As a former Americorp, how can I get trained/certified to be able to help in a disaster? Hey Yvette! Thanks so much for your inquiry. 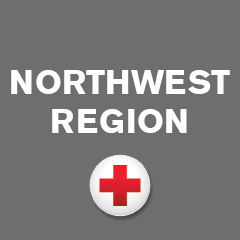 If King/Kitsap is your local chapter, you may go to redcross.org/wa/seattle/volunteer to go through the volunteer application process. This will give you the opportunity to take Red Cross training and be eligible for deployment in the future. Also, I know americorpsalums.org is a great resource for current and future volunteer opportunities (non-Red Cross specific.) Please don’t hesitate to reach out again if you have additional questions! Hello from New York, I have to say that this is a great experience.